Well, my first day of being 73 had highs and lows but was basically low key, with a couple of low spots. I was awakened by my cell phone ringing. I didn't get to it in time, but I saw it was Ned and he had left a message...it was the recording of the birthday song we always sing. We made a video of it one year. It was a nice way to wake up, and also to see that it was sprinkling outside. Rain for my birthday. Perfect (that's sincere, not sarcastic) I thought about how my father had bought that record of "happy birthday" by The Sportsmen (who were regulars on the Milton Berle TV show) as a joke and how amazed he would be to know that his grandchildren are still playing it for themselves and their friends (and that is now in a digital form. I don't have a clue where that old 78 rpm record is any more! Walt was just leaving to go to breakfast with his "old timers" group, so I fixed myself my own version of the Mexican "migas," ("my own version" based on what ingredients we had). You cut up strips of corn tortillas and fry them until they start to turn golden, Then you pour in an egg, scrambled with a little milk in it. You stir that together with the tortillas and as the egg is almost cooked add Parmesan cheese and let it melt. I was out of Parmesan, so used cheddar and it was quite tasty. A nice treat for my birthday breakfast. 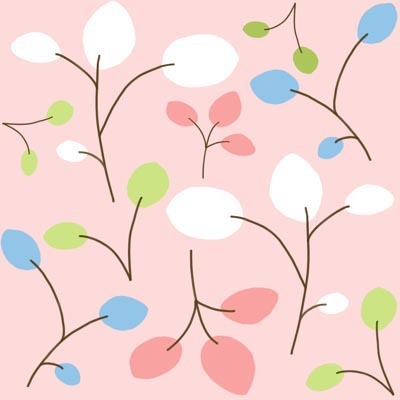 There was an e-mail from my friend Kathy saying that her workman would not be able to work because of the weather so should she meet me in Davis for lunch? 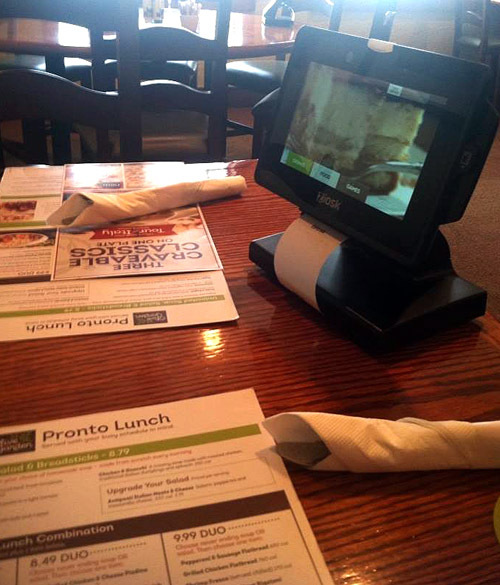 I told her that I would rather keep the original plan, to eat at Olive Garden and I would explain why when I saw her. Shortly after Walt returned from his breakfast, I got in the car to drive to Sacramento. I always leave time in case there is traffic. There was none today and even taking the slow way, through town instead of freeway all the way, I still got there 30 minutes early. But that was OK because I was really into my audio book and I just sat in the car and listened. I then went into the restaurant and they took me to a table to wait for Kathy to arrive...and I had more time to listen to the audio book with the earphones I keep in my purse for just such occasions. She arrived at the time she was supposed to and I told her about my Kaiser-DMV dilemma and how I hoped to pick up my signed paperwork after lunch. We then did our usual political roundup and I shared my observation that I'm convinced the current election season is being orchestrated by Monty Python. It's the only thing that makes any sense at all. After lunch, I drove the two blocks to Kaiser and went to the ophthalmology office to see if they had paperwork for me. They searched through their files and did not have anything, but suggested I go across the hall to the Medical Records department, which was the logical place where it would have been sent after being filled out. I went there and found out that there is no record of anything being delivered by courier. In truth, I was not surprised. I have been a Kaiser member for 63 years (my father joined when I was 10) and I think I would have been shocked if they had the form for me. So now I had to throw myself on the mercy of the DMV. I had no DMV paperwork and no medical paperwork. After waiting in line awhile, I started to explain my plight to the clerk and he gave me another DMV form to fill out after he tested my vision, which was perfect in both eyes. I waited just about exactly an hour before my number, G041, was called. In that time I tried to figure out the methodology of the numbers. Every so often a voice would say that such-=and-such number was being helped at window #X. But there was no rhyme or reason to the numbers. F245 might follow A023 and precede H006. I thought my turn was coming soon when G040 was called, but there were at least 20 numbers called, with other seemingly random letters at the start before I was finally called. I'm sure there is a system, but I sure as heck can't figure it out. I was very hopeful that without the DMV paperwork that Kaiser had, and just being considered a drop-in licensee that maybe I could slip through the cracks and actually get my license. But no, that was too much to hope for in this day of computers. Not only that, but the clerk my clerk checked with was the guy who insisted that I be tested every year in the first place. I don't know if he remembered my case, but he was adamant that he was not going into a car with me until he knew from a doctor that I was safe to drive. Of course last hear he went into a car with me with only one eye and didn't seem upset about it. But I was back to square one. I couldn't do anything without the damn form that was lost somewhere in the Kaiser system. But if there is anything good to come out of it it's that I now have a temporary license which will take me through mid-April and I'm sure I can get all the paperwork in order by then. Jeri called my cell phone as I was driving home and so I went for a lovely drive in the country, through the orchards all in blossom right now, while we chatted for about half an hour. She sang our happy birthday song, since she didn't have access to the recording. I got home from my very long day and checked email and Facebook and discovered more than 200 birthday wishes. I feel very loved indeed. Walt and I were catching up on the Westminster Kennel Club Dog Show (I'm a sucker for that show and watch it every year. 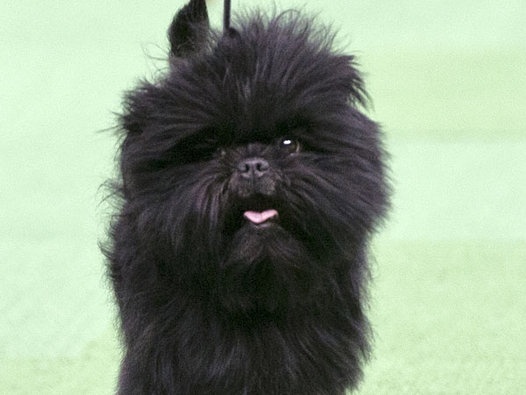 Walt and I even remembered Banana Joe, the Affenpinscher who won Best in Show back in 2013 (his handler then was handling another dog this year). To tell the truth, dog shows about confirmation instead of ability seem kind of silly to me, but I do love looking at all the different breeds....and all the weird grooming, especially on poodles and on any of the long-haired cute dogs who look like they'd be great for dusting my floors! And every so often you get something unexpected like the Leonberger who was so interested in his handler's pocket, where the treats were kept, that he never really ran down the arena like he shoud have but just kept biting at the pocket. The audience found it very entertaining. So did I. 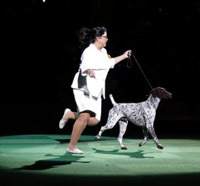 We went back to watching the recording of the dog show and I was thrilled when C.J., a German Short-Hair Pointer won his 15th Best of Show award in the last 18 months. C.J. stands for "California Journey," so it's kind of a local dog makes good thing. On a personal level, I was thinking back to Keno and Chippa, Peggy's two GSPs and how thrilled she would be to know about CJ's win. But of course I can't tell her. When the dog show was over, I realized that I had not prepared anything for dinner and that the Blue Apron stuff, delivered today, was still frozen, so I whipped up some quick spaghetti (without the Parmesan that I didn't have for breakfast either) which was no gourmet treat, but at least filled our bellies. Tomorrow Walt is taking me out to dinner after I finish working at Logos. He also bought me a Kindle elephant book that has been on my Amazon Wish List for some time. So all things considered, it was a good birthday, even if I still don't have my driver's license! in case you forgot your cell phone, I guess.